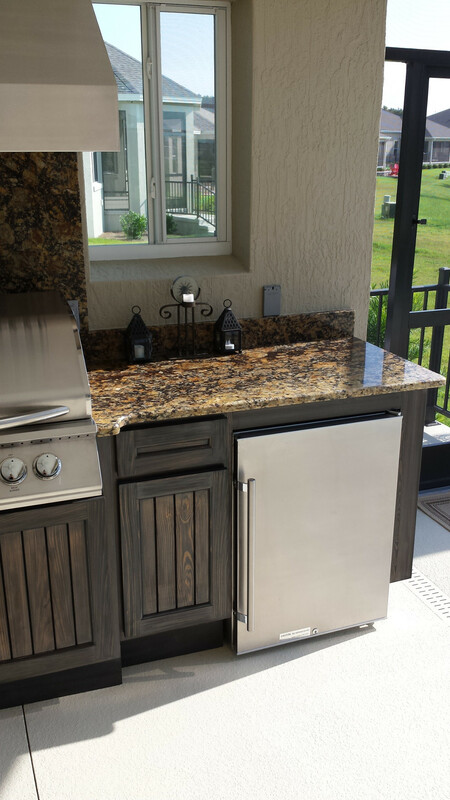 It's no secret that outdoor kitchens and BBQ's are becoming more and more popular. 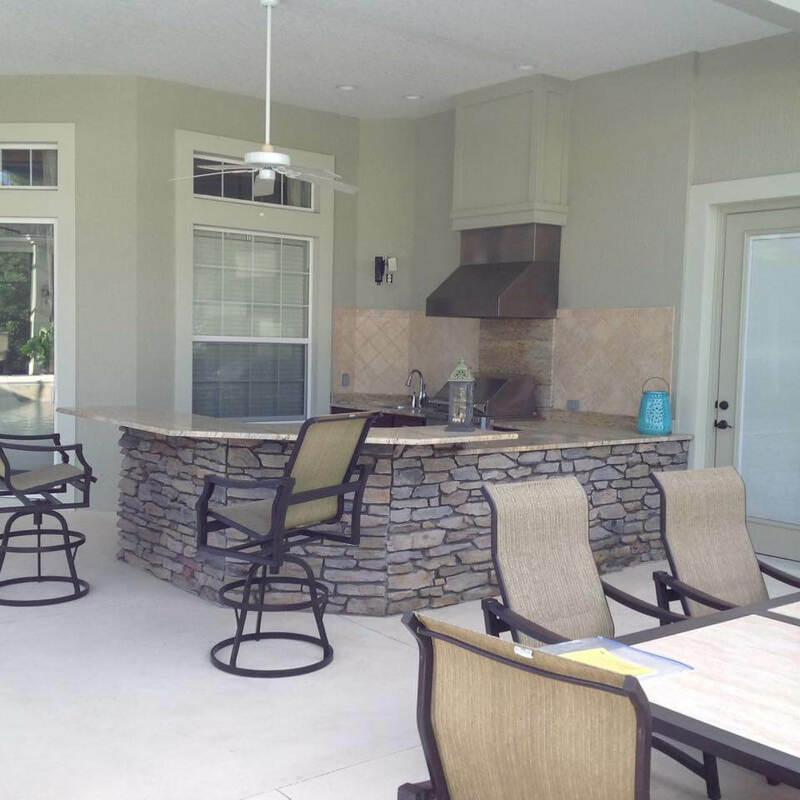 Not only in Florida, but the entire country has seen a steady and dramatic increase in the number of people who prefer homes with outdoor rooms, especially kitchens and BBQs. Besides being the trend, these functional rooms have many benefits to offer. 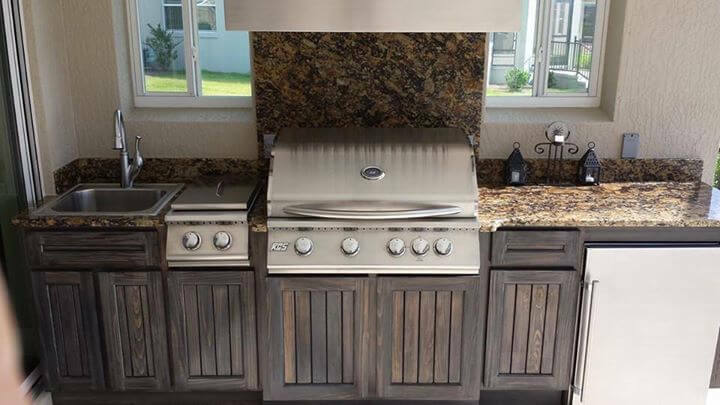 This is the reason why many homeowners in Florida are starting to consider having an outdoor kitchen and BBQ. 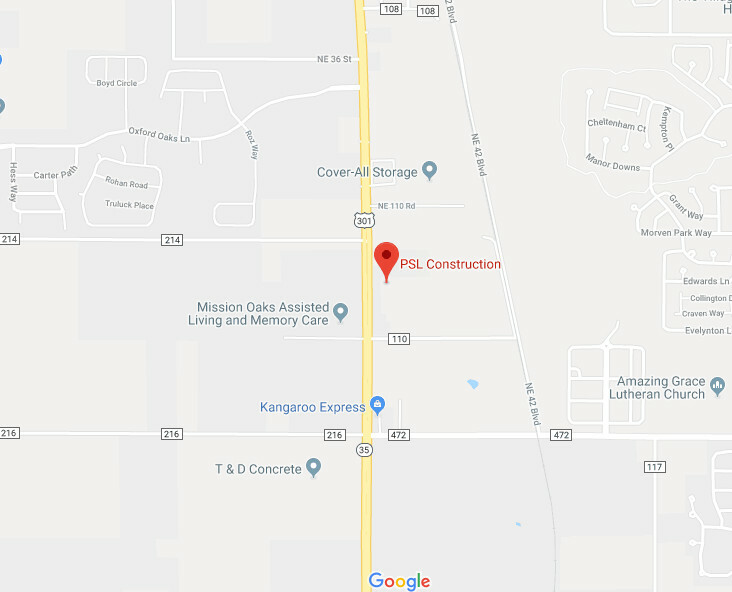 At PSL Construction, we can see the huge change in this industry. 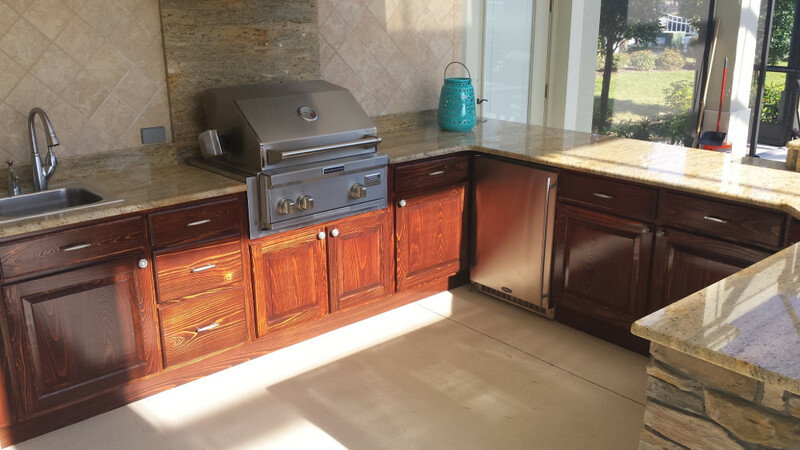 More than just seeing, we can be the best help you can get to build the most practical and elegant outdoor kitchen and BBQ in the state. Kitchen extension is practical. How else can the for-display-only outdoor space be turned into something more practical and useful? 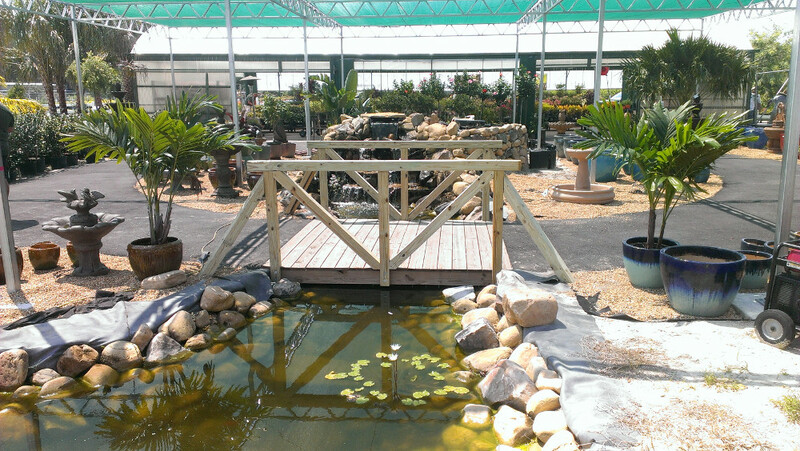 Some will put up a patio or a gazebo, or build a swimming pool. 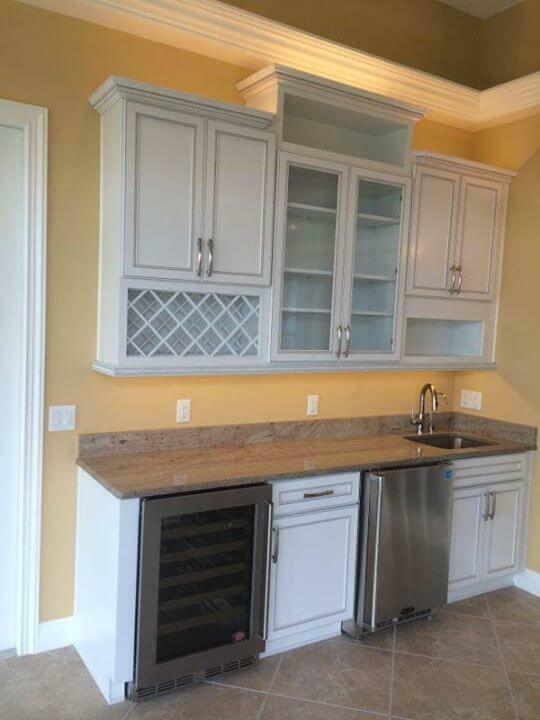 While all these are practical, summer kitchens allow you to further use the space. They can initiate fun activities that everyone in the family and neighborhood can enjoy. 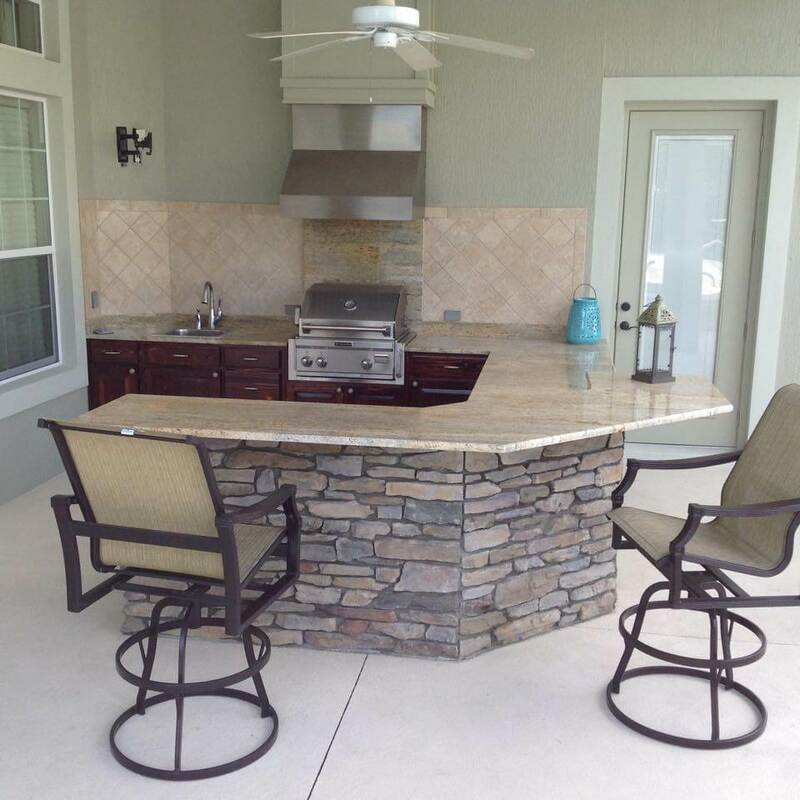 Outdoor kitchens and BBQ's can also encourage relaxation and bonding moments with people around you, just like an outdoor living room or a dining table. Whether you have a swimming pool, dining table, or living room outdoors, food will always be an essential part of the party. 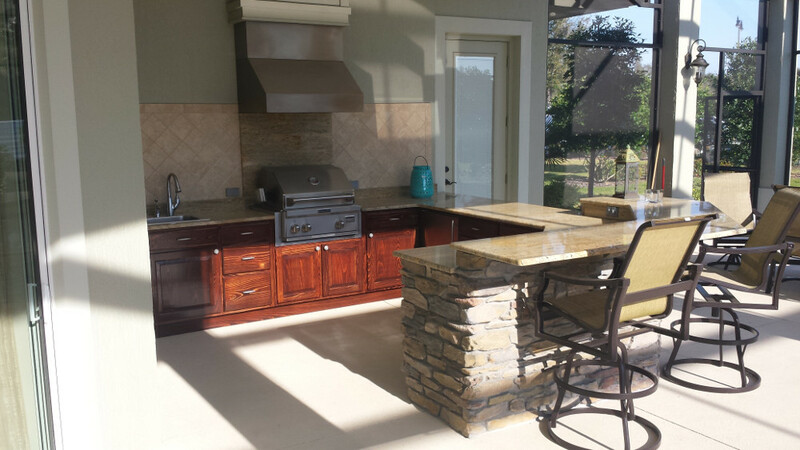 And what else is better for cooking the foods for an outdoor party than the outdoor kitchen and BBQ? 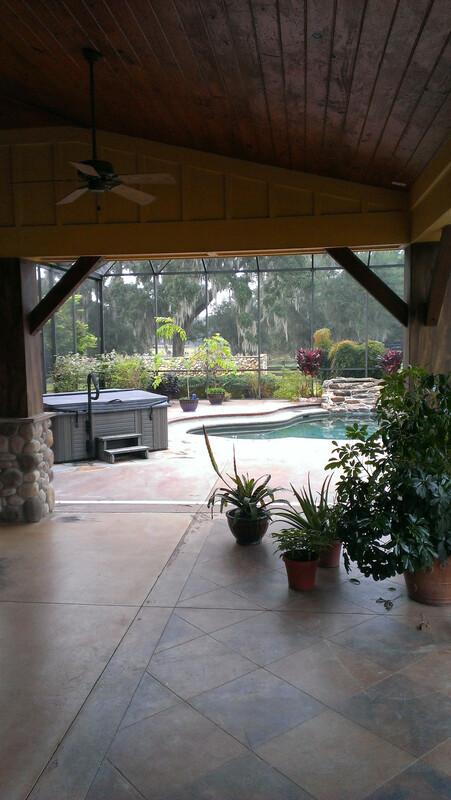 Swimming in your backyard or a nice chat with friends in the outdoor living area usually requires food preparation. The cooking process itself is time-consuming, and is compounded by having to prepare the food in a different area. 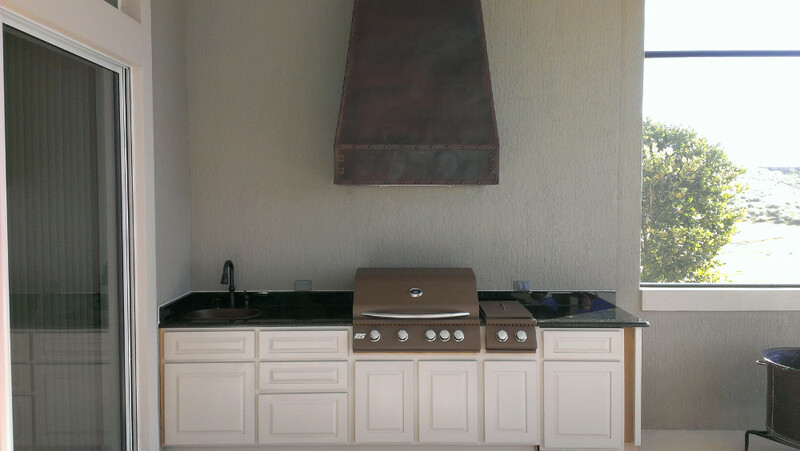 That will no longer be the problem with an outdoor kitchen or BBQ. Having fun can start right from cooking your meals. Kids and friends can help chop the ingredients, cook the food, and prepare the dining area. This moment is not yours alone to bear. Sharing this dreadful chore with the people you love and who love you will definitely turn this into something enjoyable. 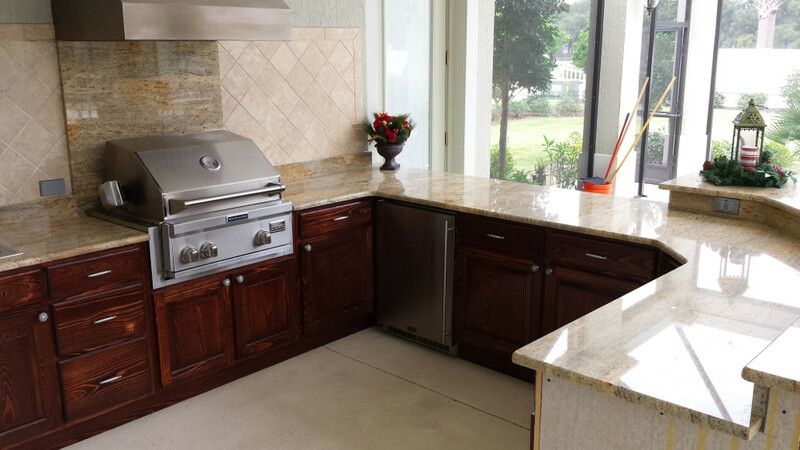 Increase your home value with an outdoor kitchen. Maybe you're not yet planning to sell the house. 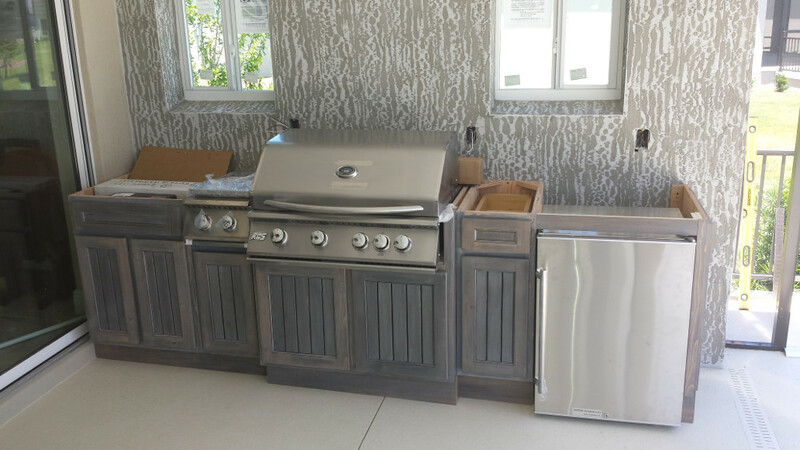 But the good news is, when you do, you can get as much as 130% of your total outdoor kitchen and BBQ investment. The market has a high demand for a home with these outdoor fixtures. That's good news for you. Not only are you creating a living space, it is a profitable investment. 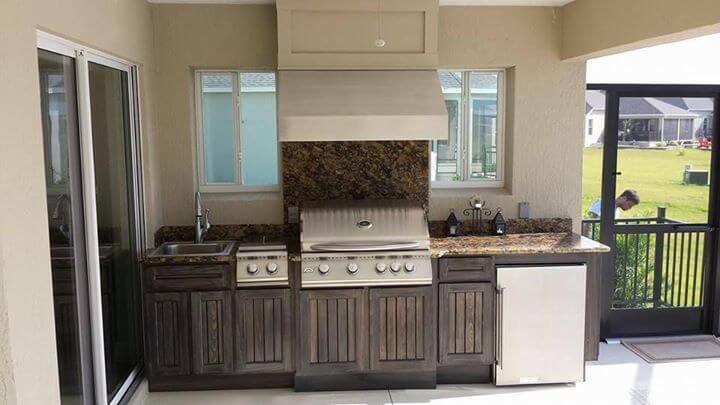 We Design and Build Outdoor Kitchens and BBQ's But before you can enjoy the benefits of outdoor kitchen, careful planning for the new outdoor kitchen and BBQ must be done. There are many things to consider like the available size, your budget, and your goal. 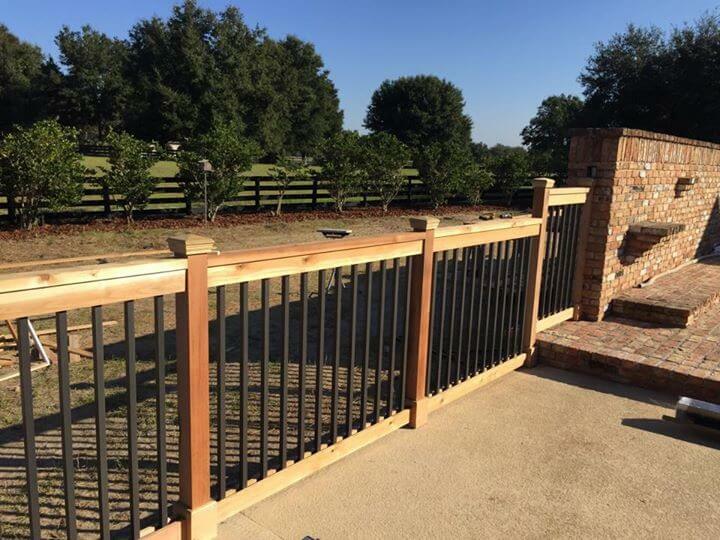 PSL Construction can help you from planning, design, installation to maintenance. 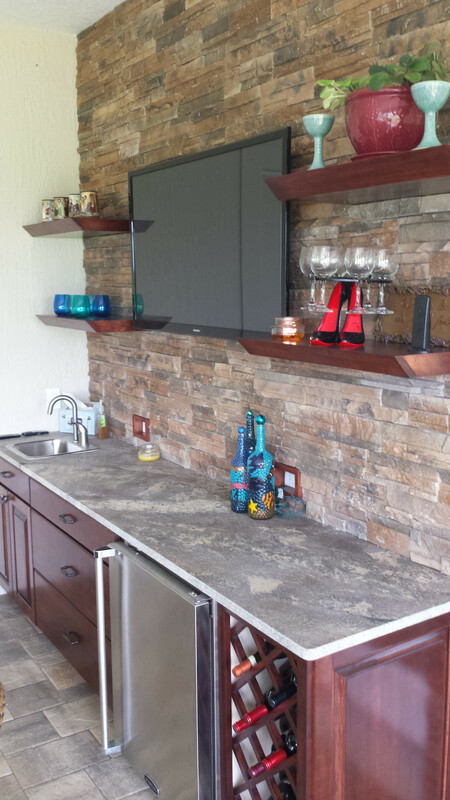 We know what type of materials to use in every outdoor kitchen and BBQ that we design and build. Give us a call.